Loddy Lo! 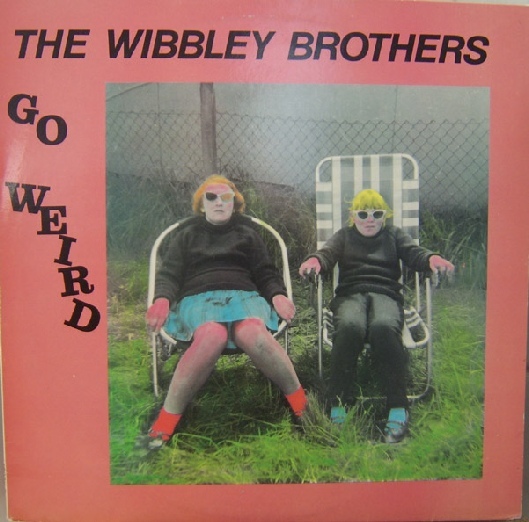 After 33 years, The Wibbley Brothers “Go Weird” has been reissued in a limited 12” vinyl edition for Record Store Day, April 18th 2015. It is also available in limited edition CD and digital download through Amazon and other fine retailers. 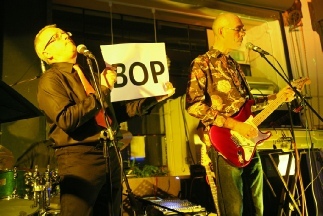 For more information or to get in touch with the band, email contact@wibbley.com or visit the band’s Facebook page.